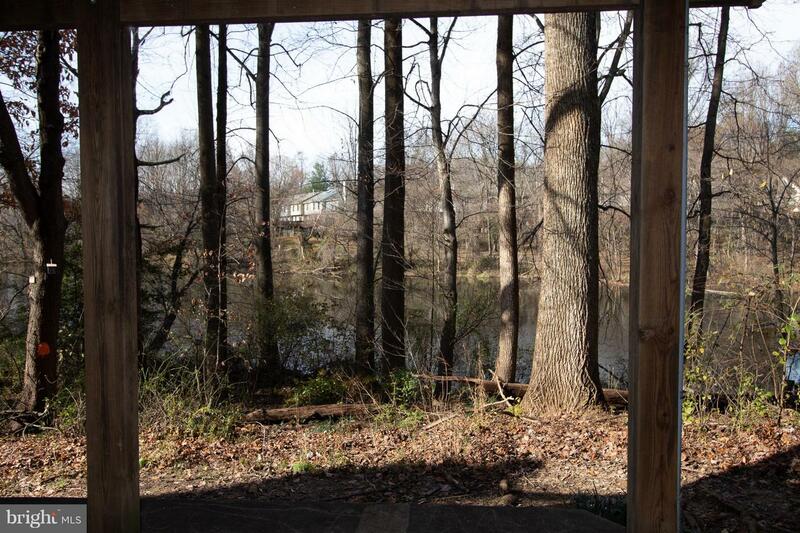 Enjoy the outdoors and being close to 270? 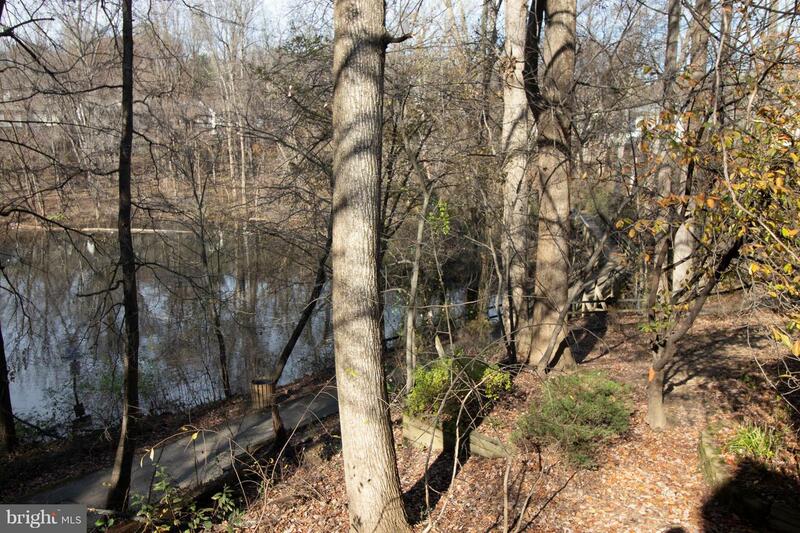 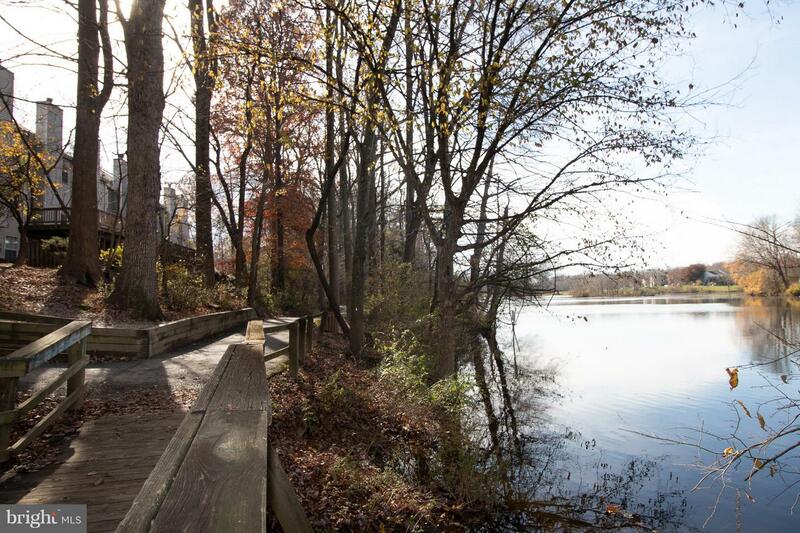 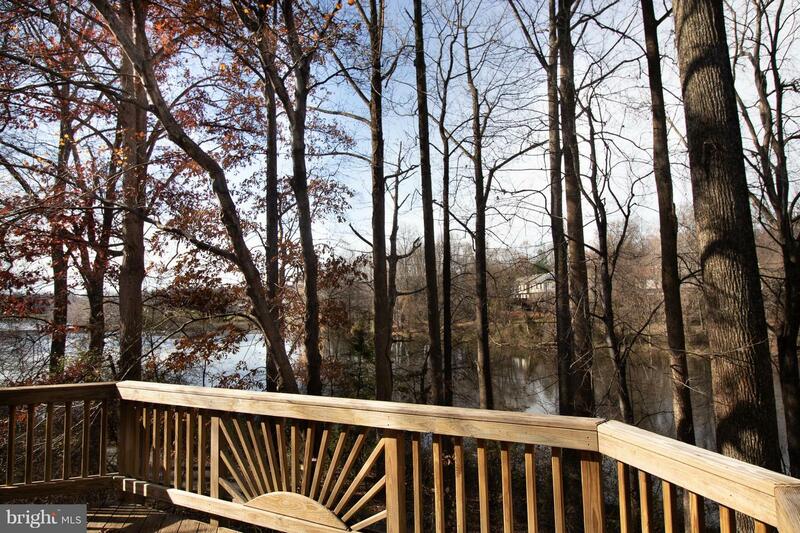 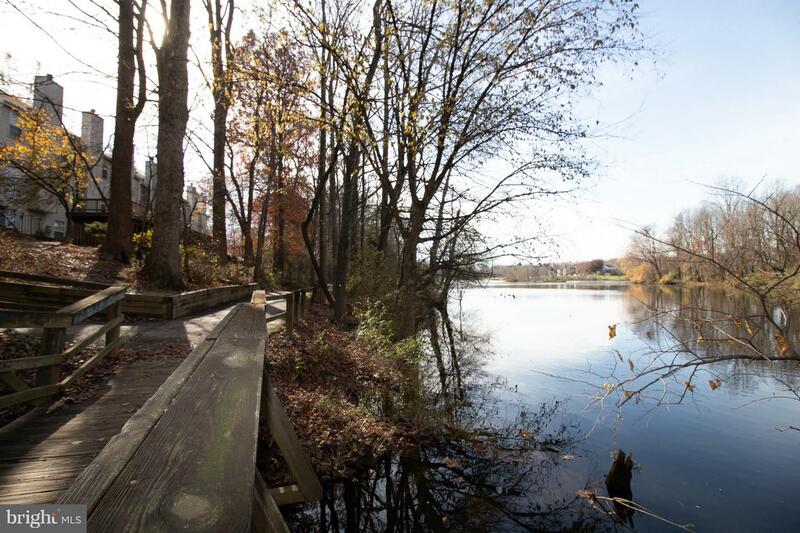 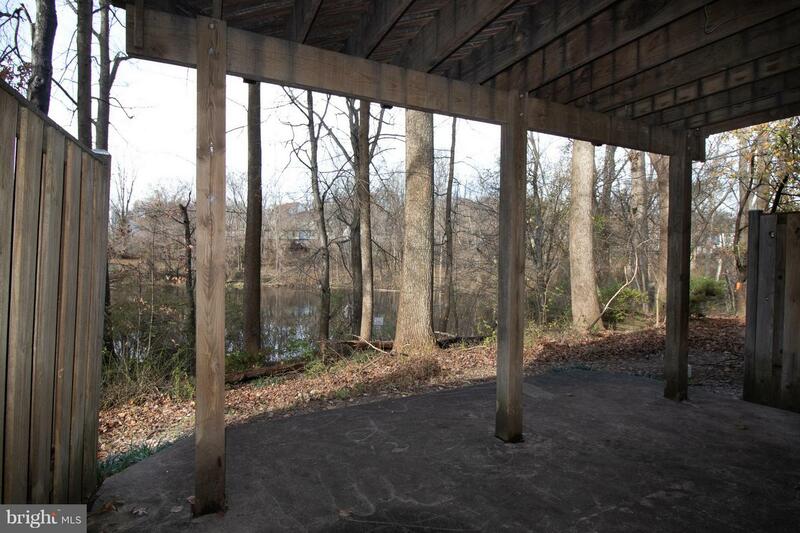 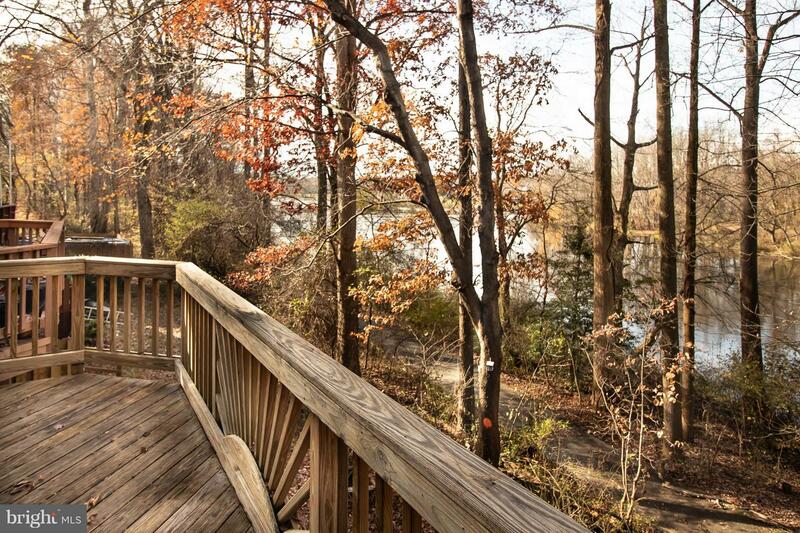 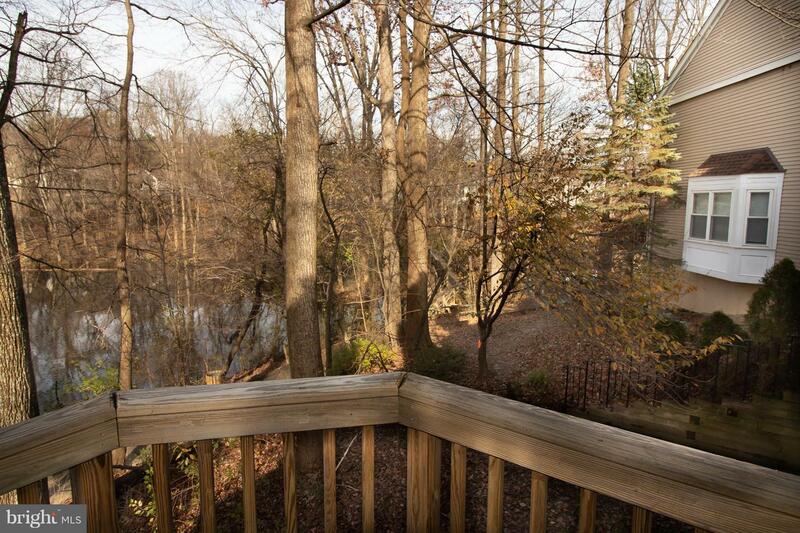 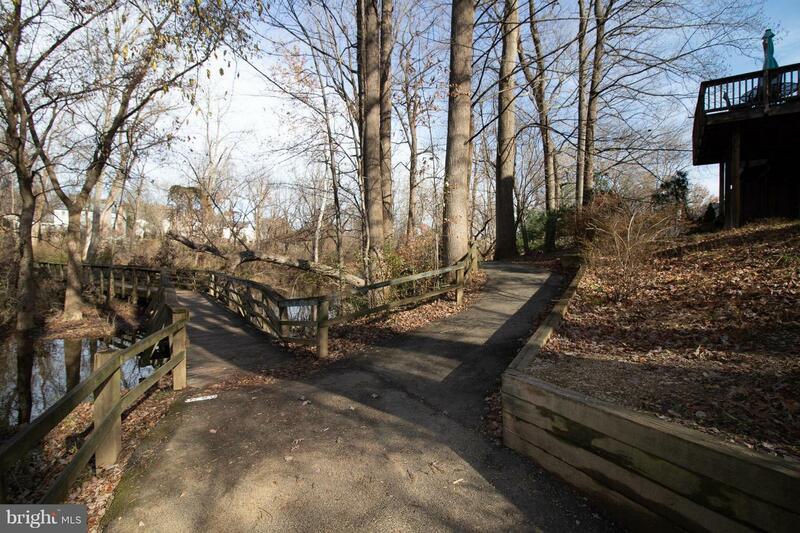 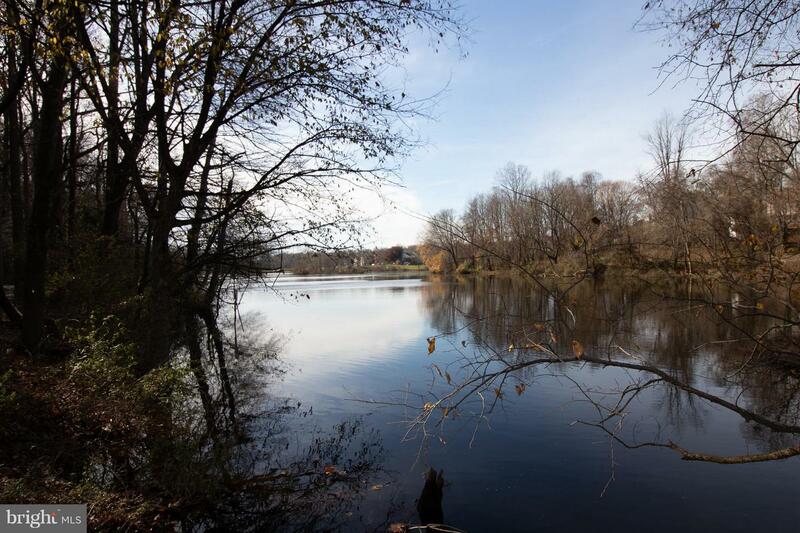 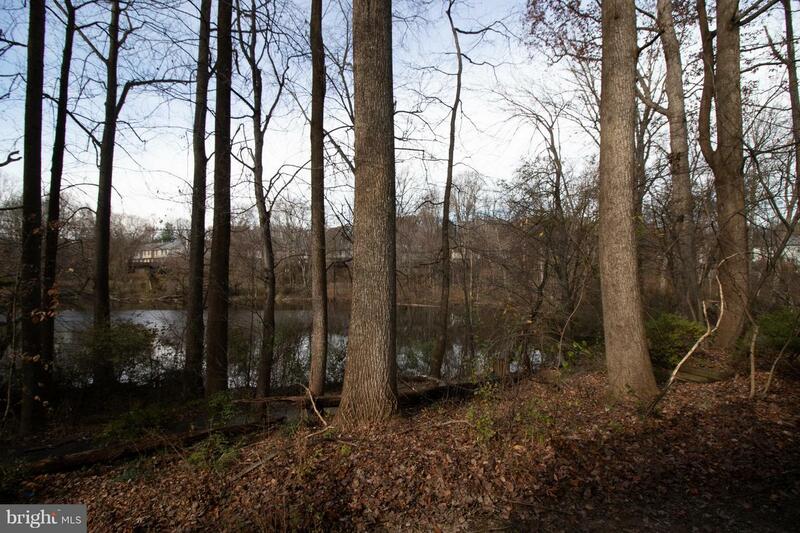 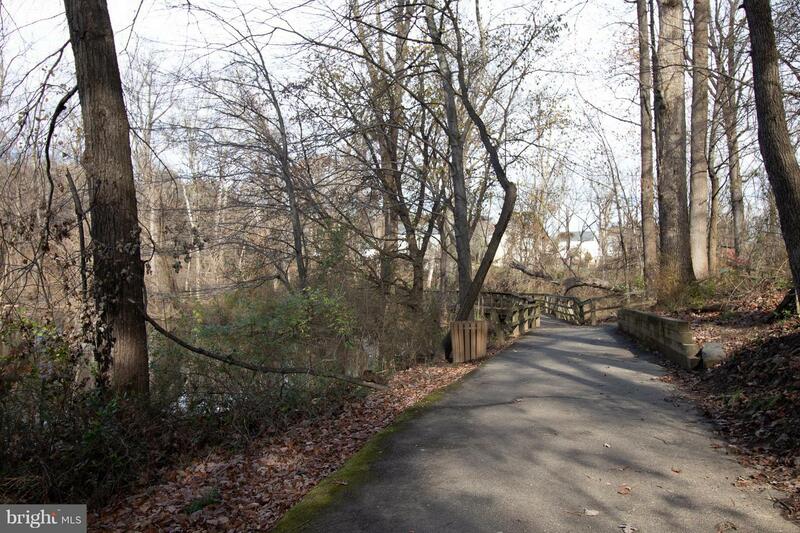 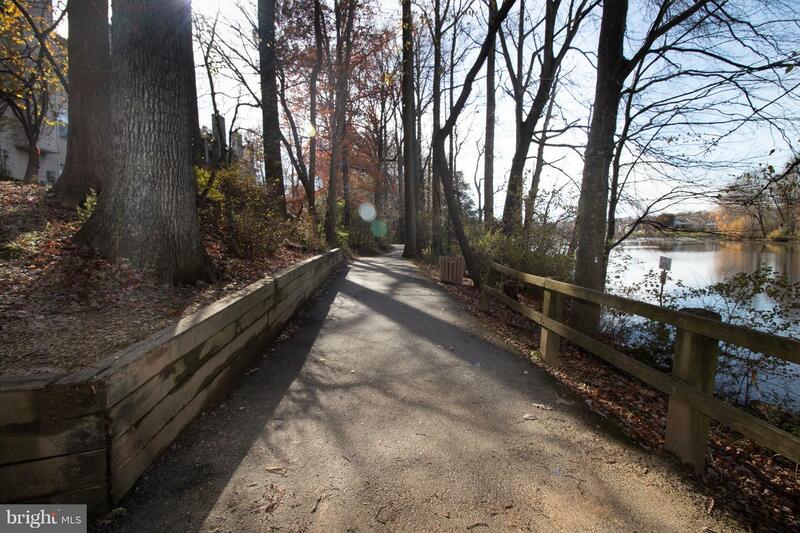 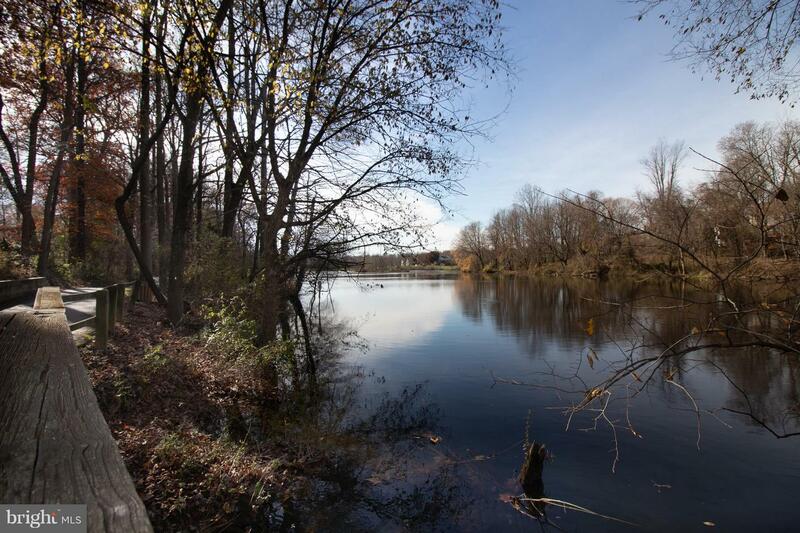 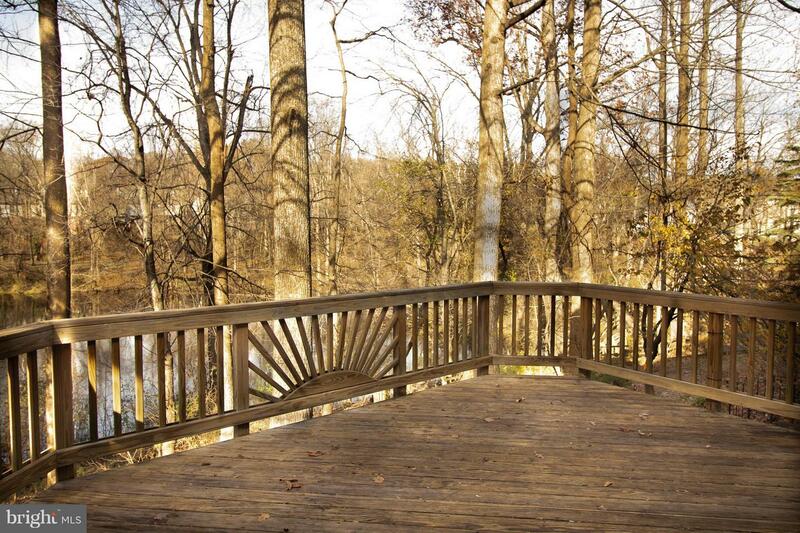 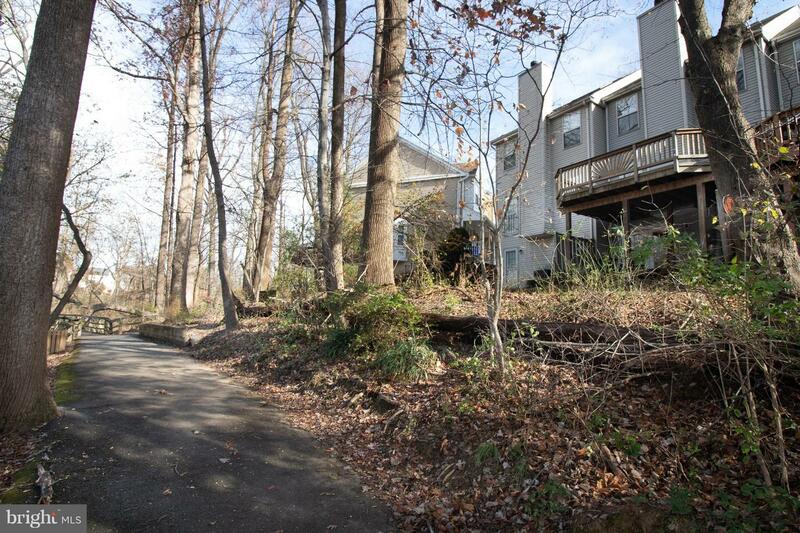 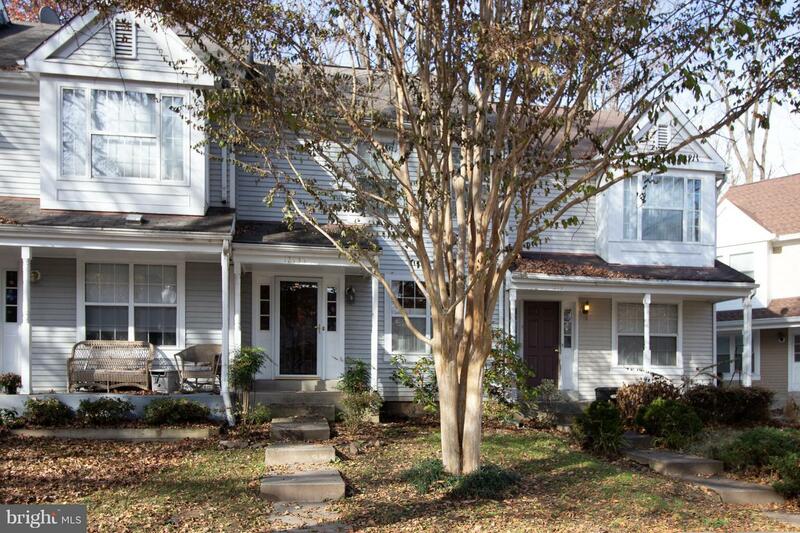 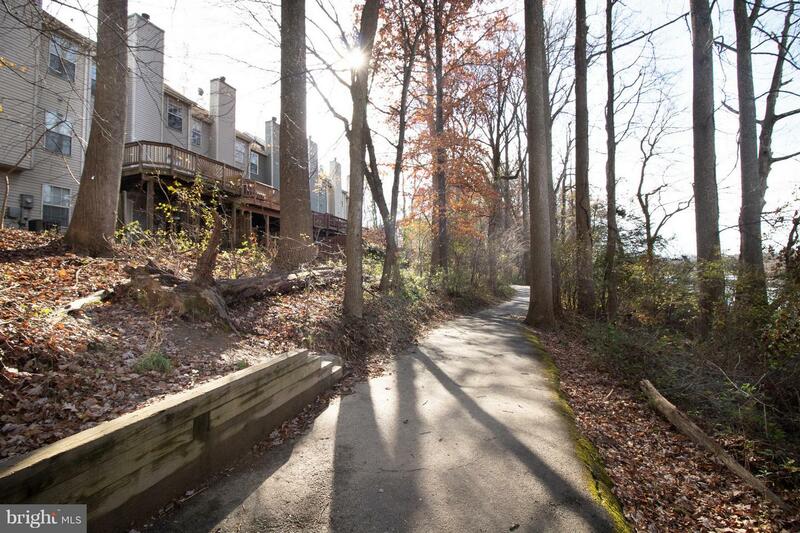 This is the perfect home with a gorgeous, water view path steps from your back door. 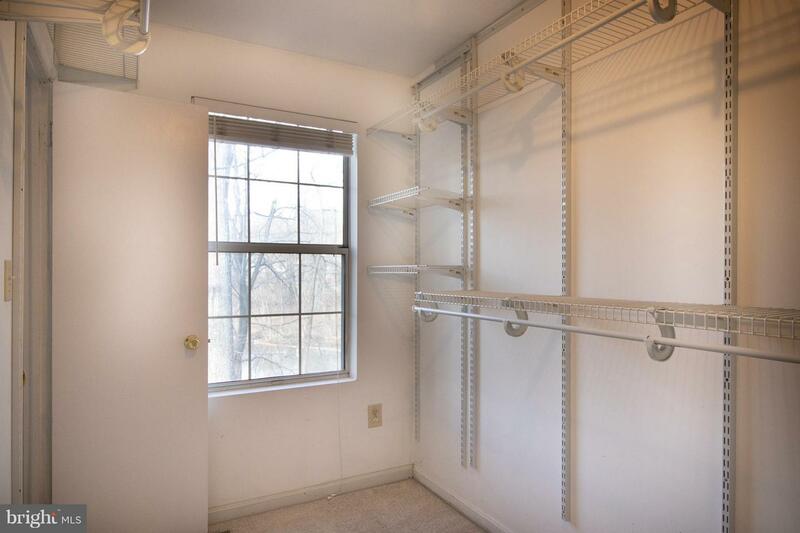 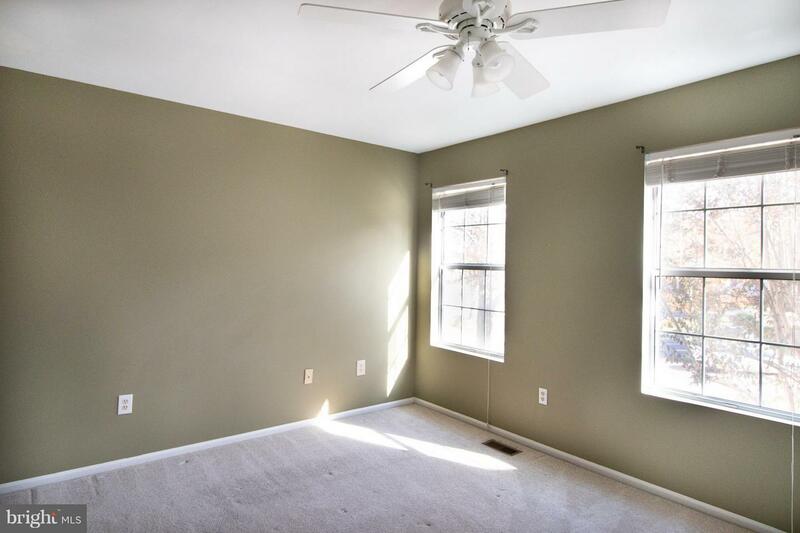 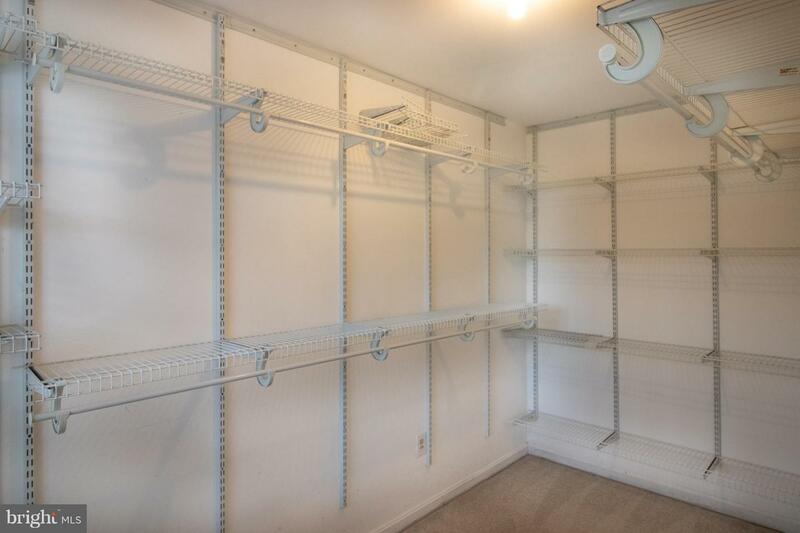 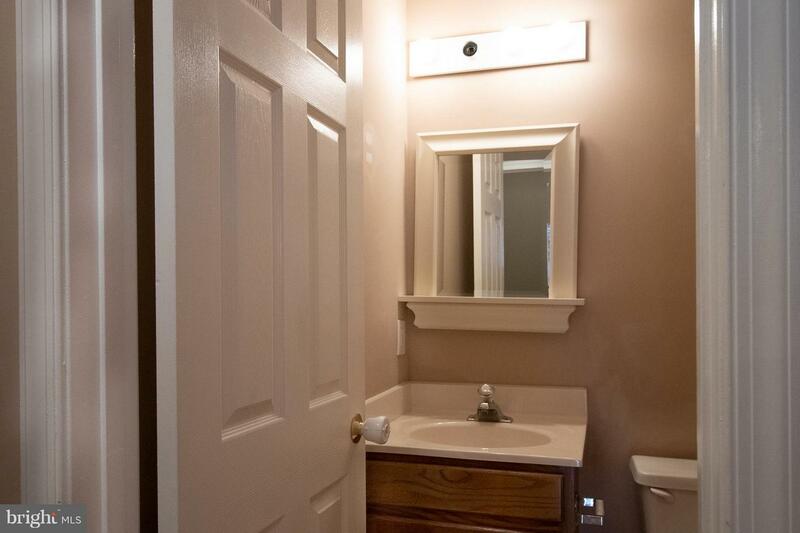 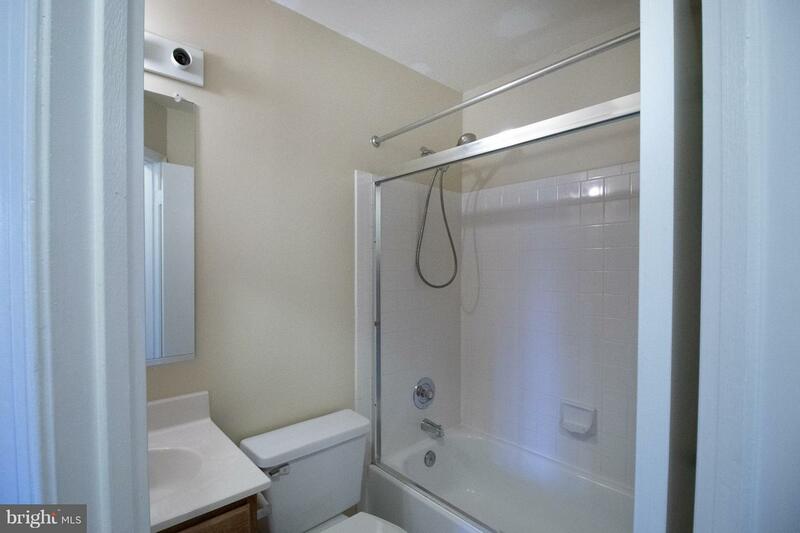 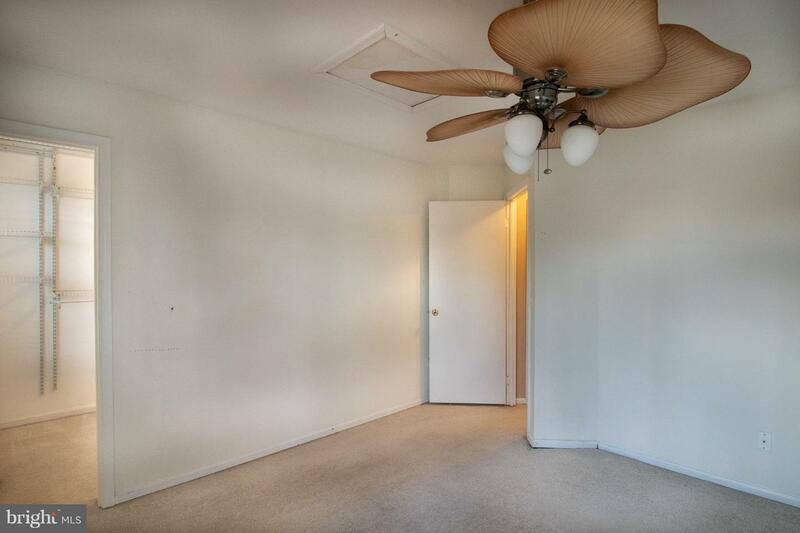 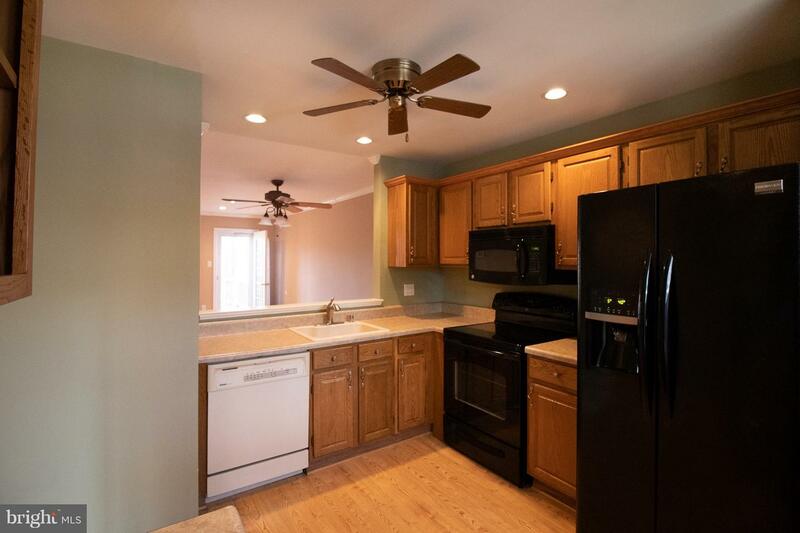 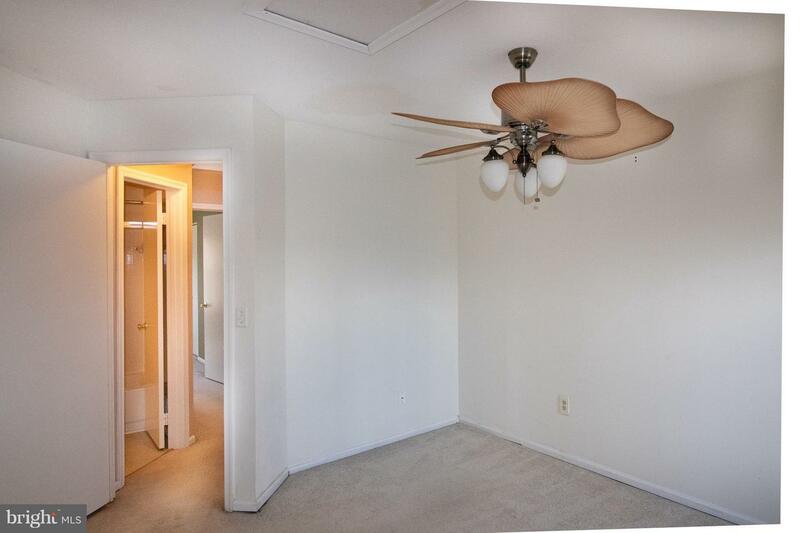 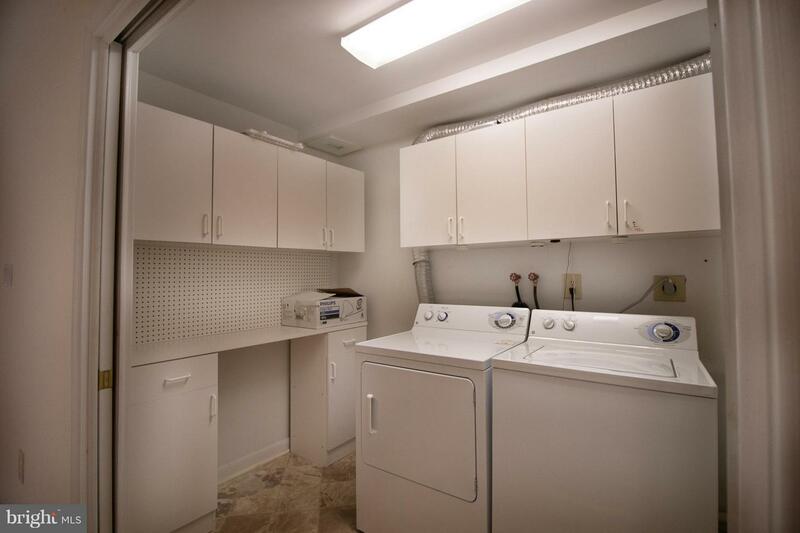 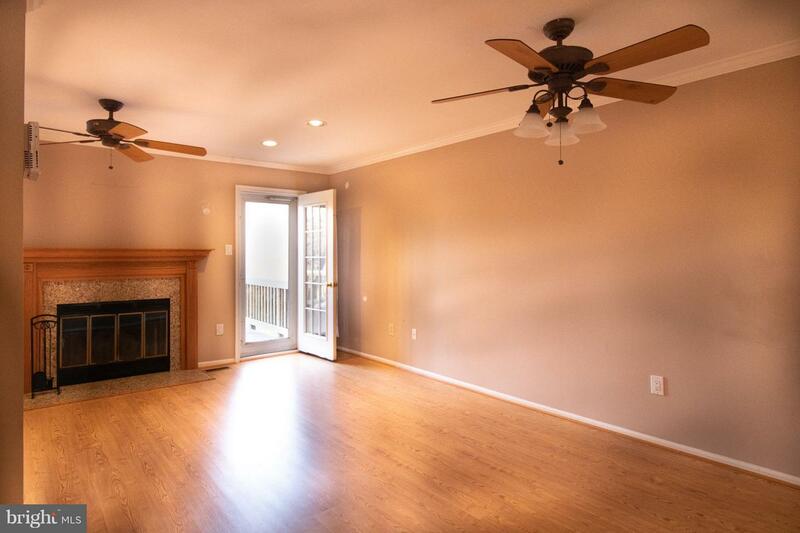 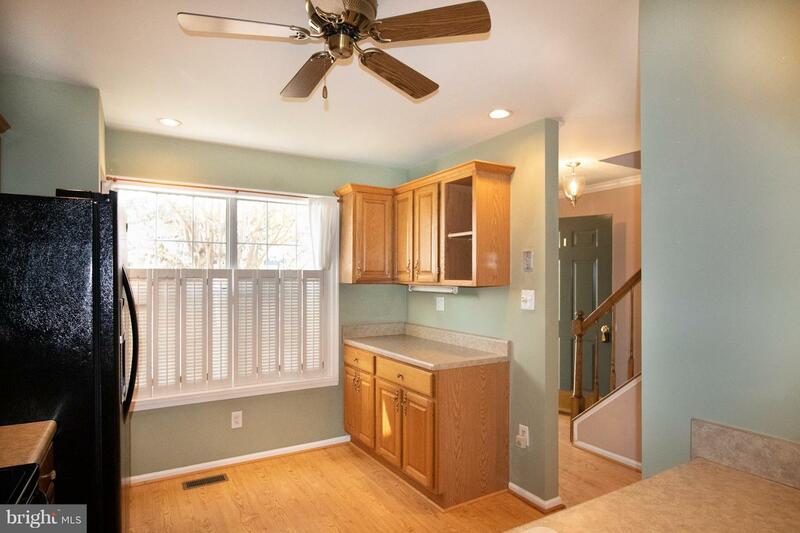 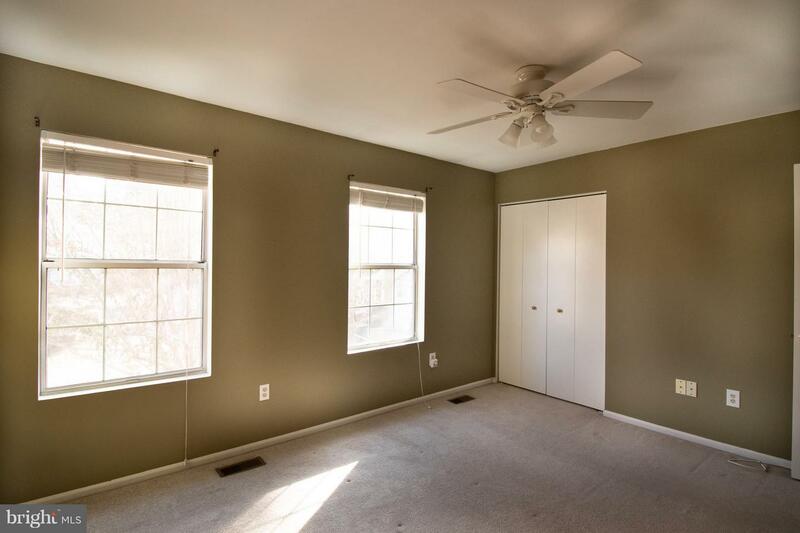 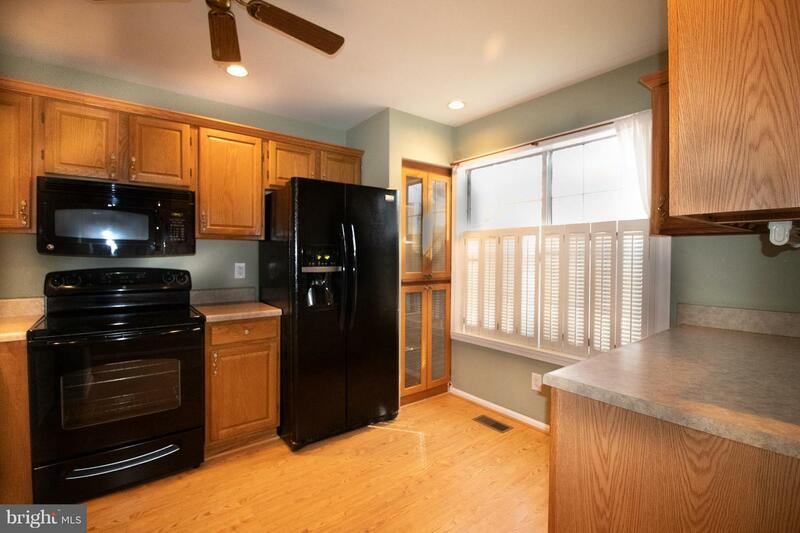 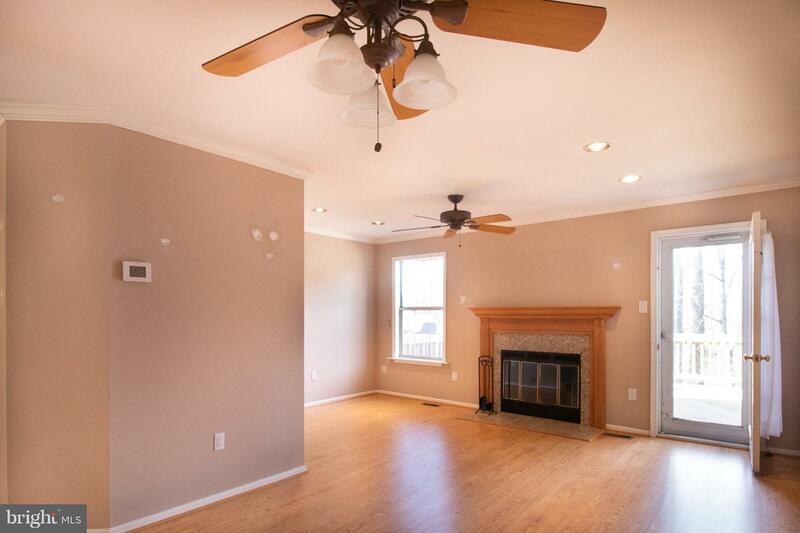 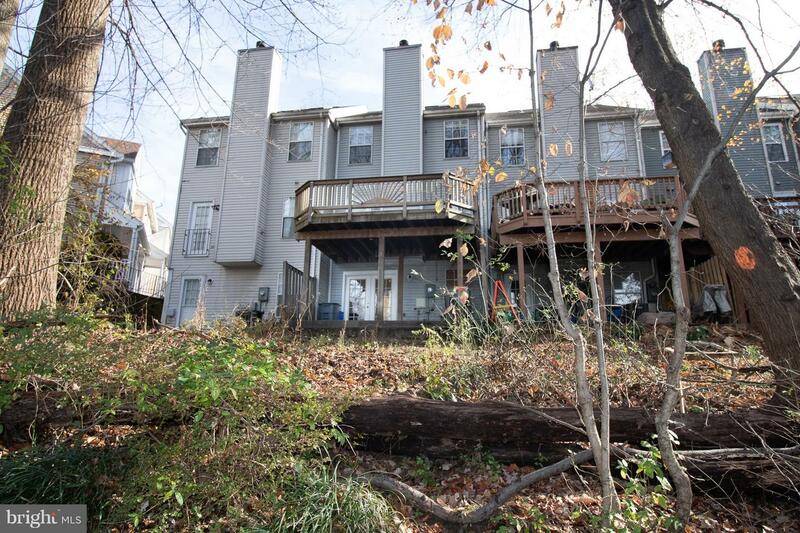 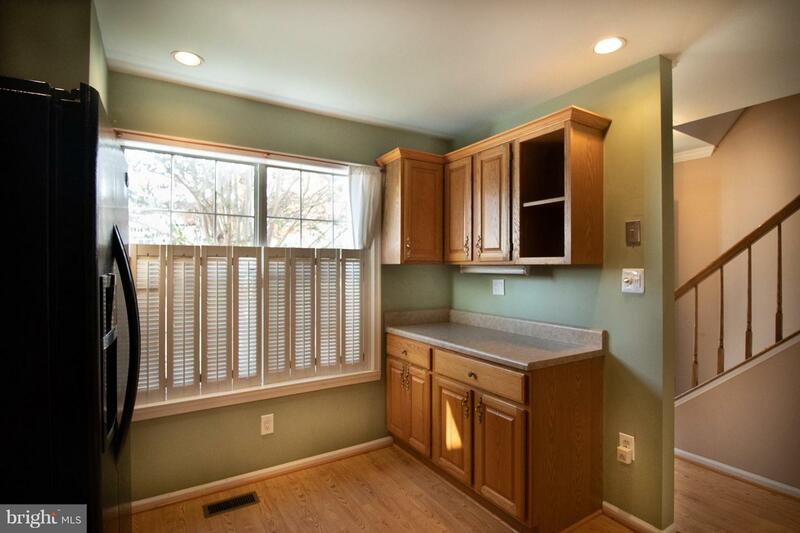 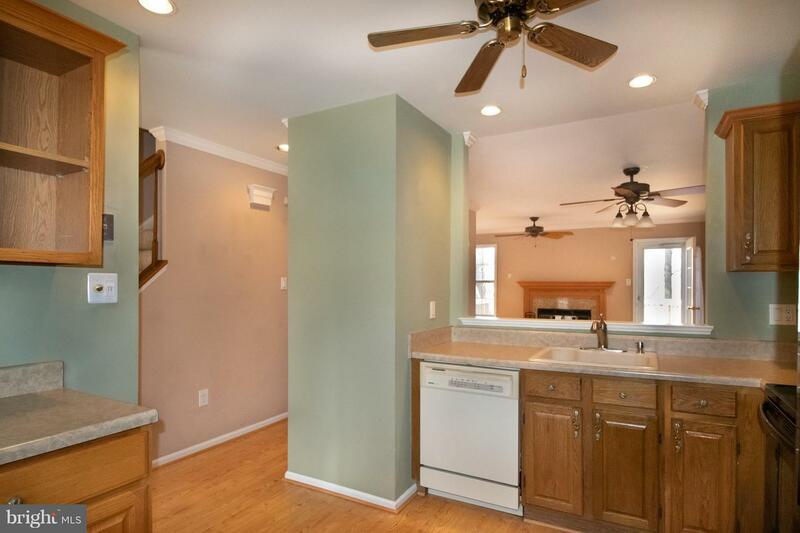 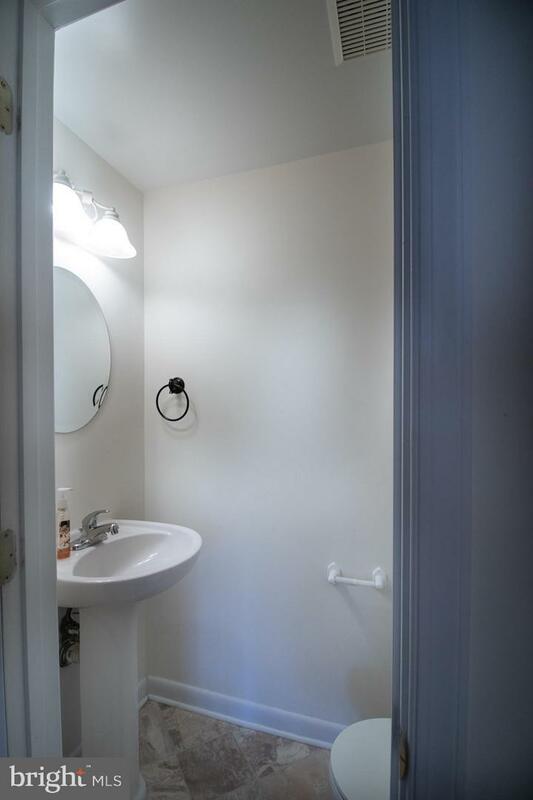 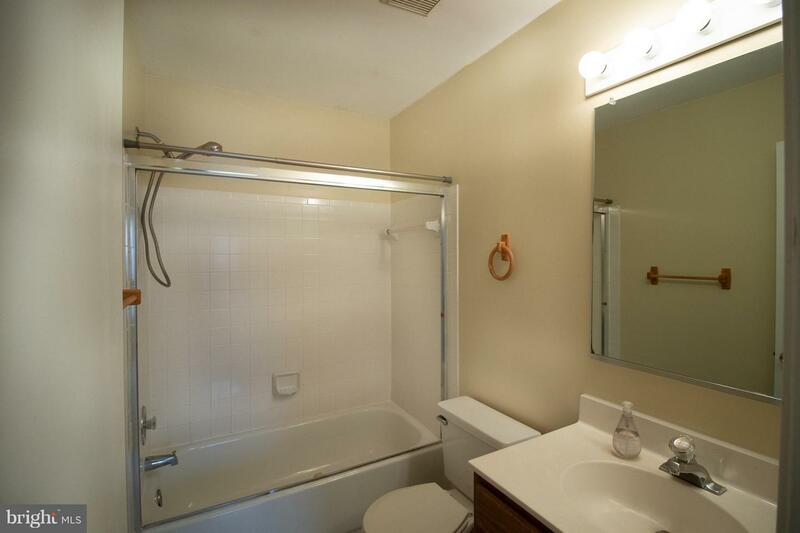 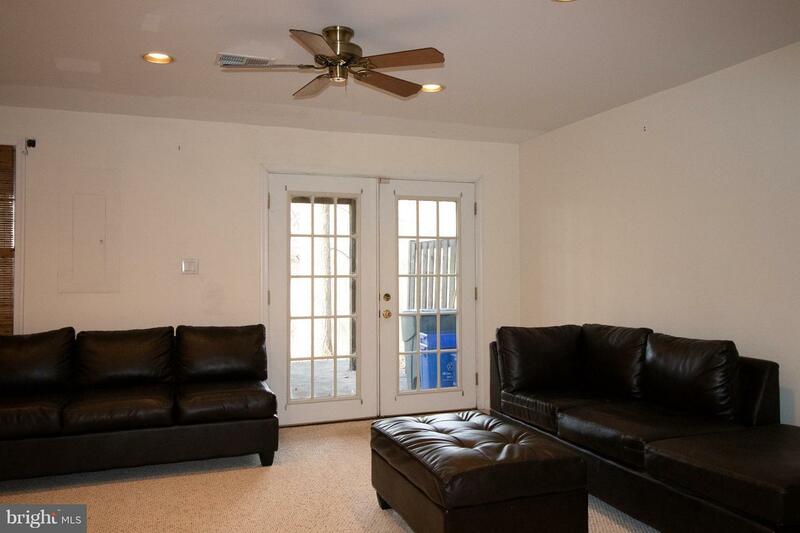 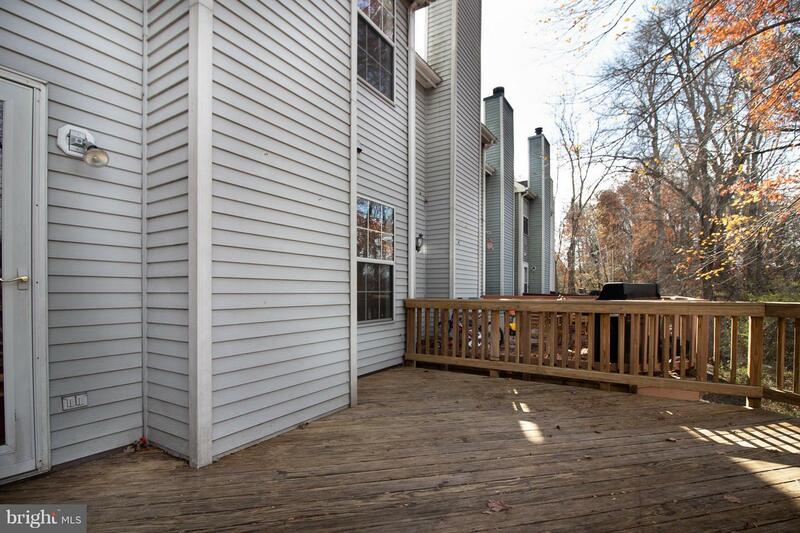 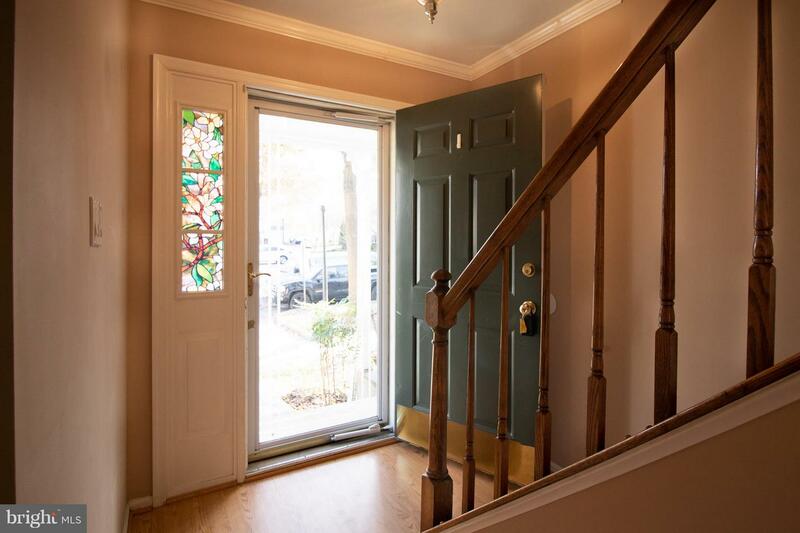 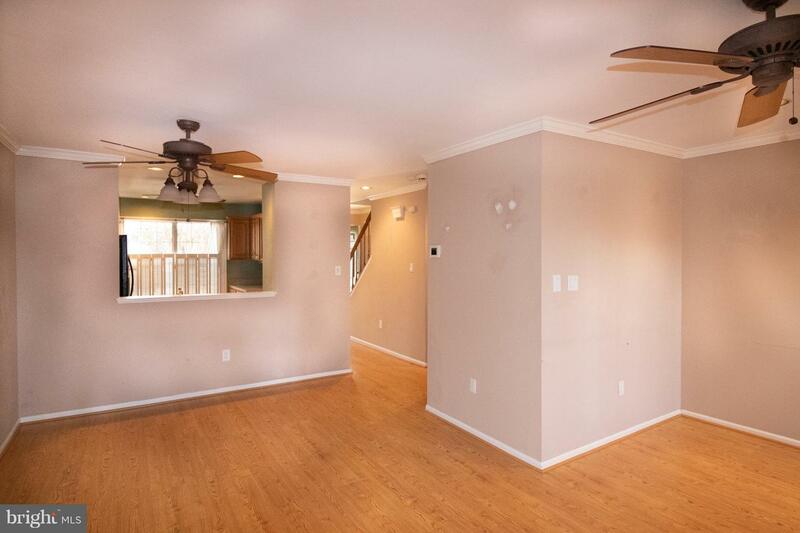 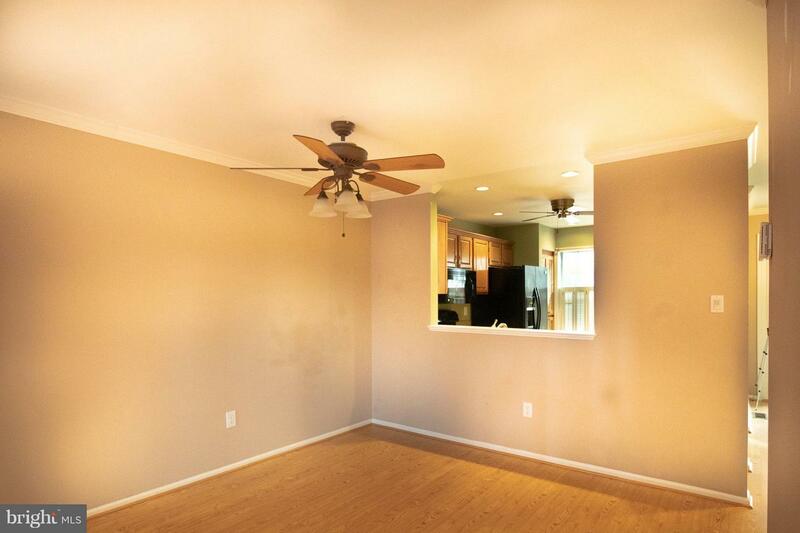 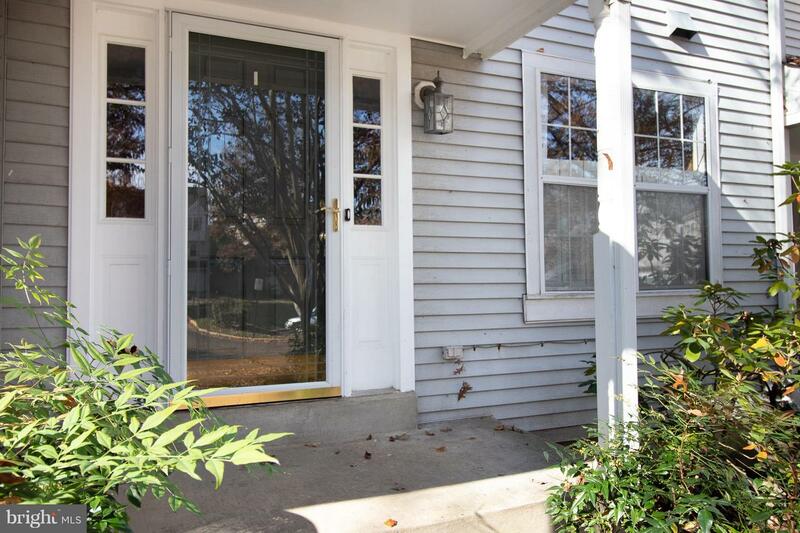 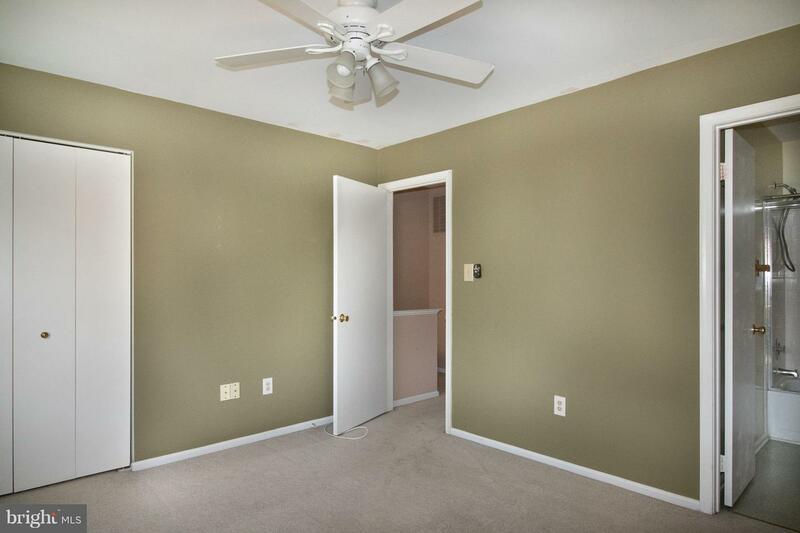 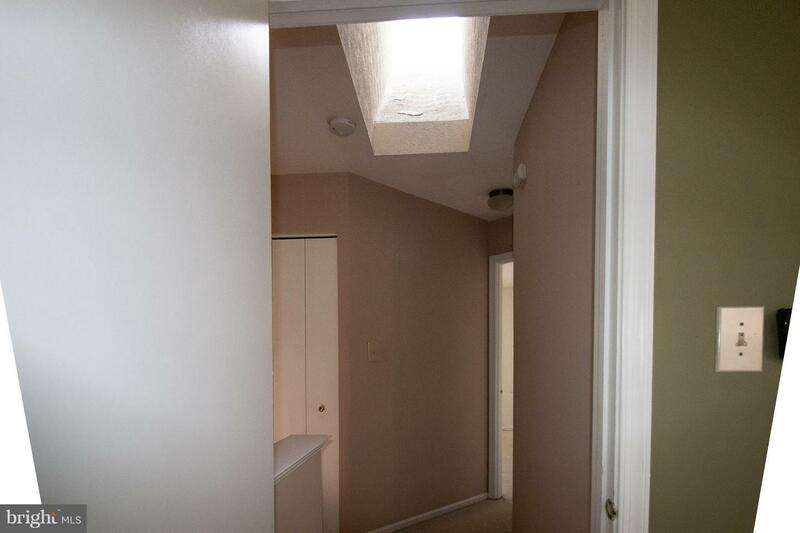 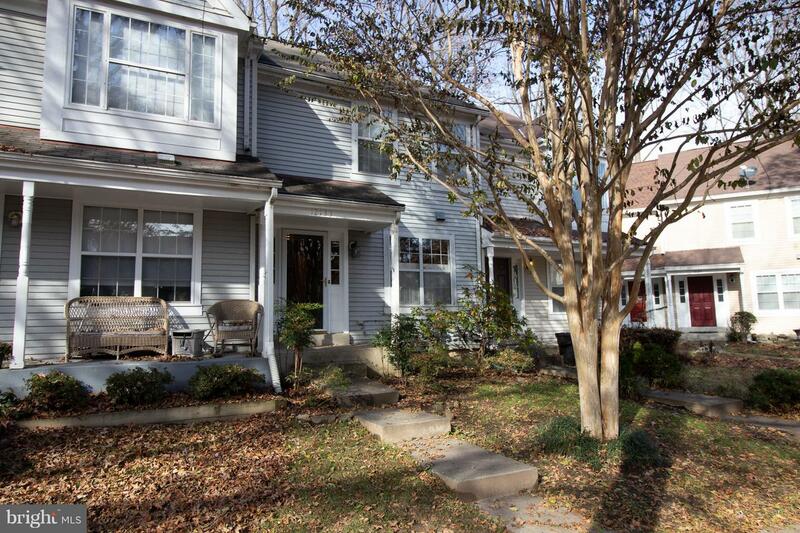 Renovated 2 bedroom townhouse, skylight included! 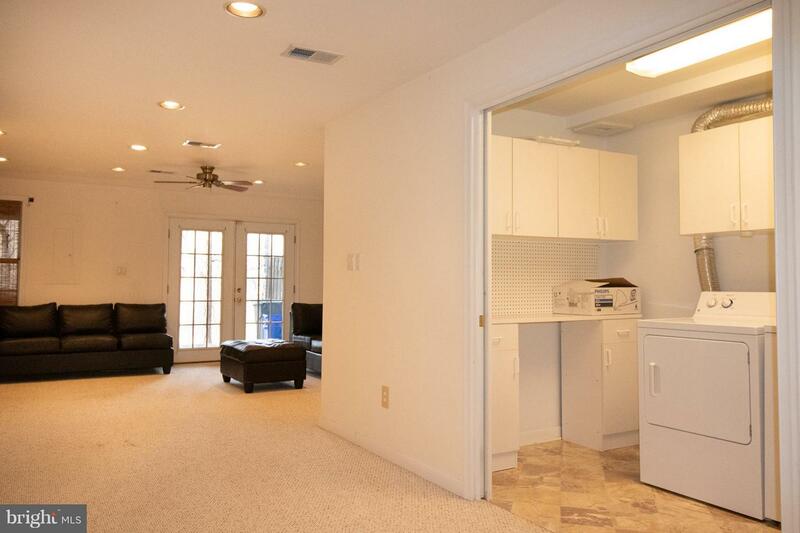 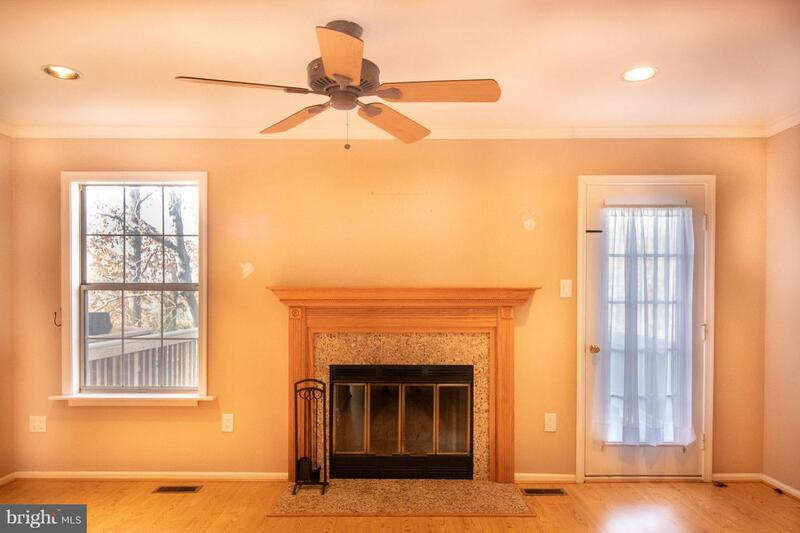 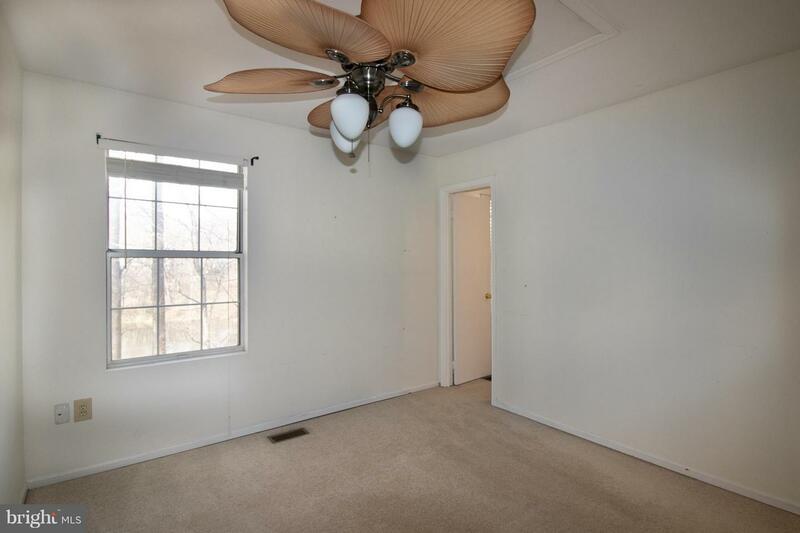 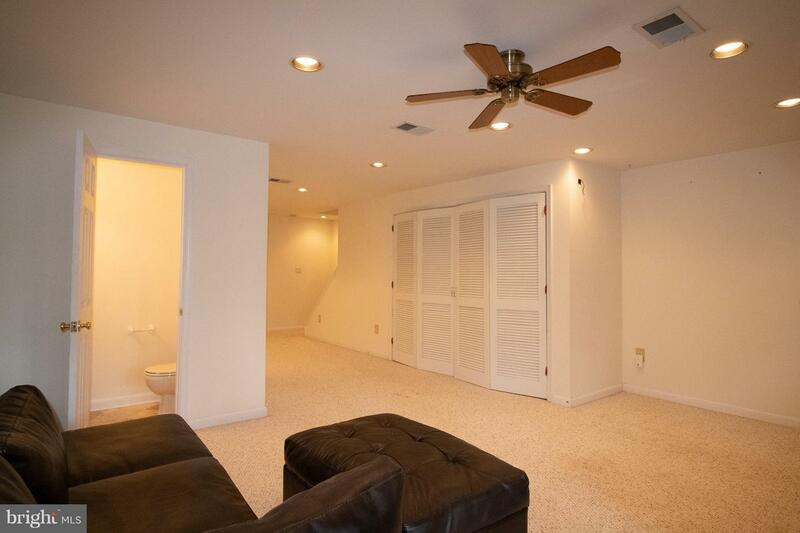 Perfect rental property!